Whose idea was the neckerchief? We all know that Baden-Powell gave us the neckerchief. It is such an emblematically British accoutrement, right? ston Churchill helped make the general famous. In fact, Baden-Powell made the neckerchief and his famous campaign hat part of the South African Constabulary (law enforcement department) when he was re-assigned to South Africa later. The newly formed Canadian Mounted Police visited Baden-Powell in South Africa and adopted the campaign hat as part of their new uniform. But where did BP come up with the neckerchief and campaign hat? BP had become friends years earlier with a chap he had met while BP was serving in southern Africa. This chap was named Fred. BP was taken with Fred because Fred was an extraordinary army scout. Fred was able to bring back robust and detailed reports on the movement of the enemy, the lay of the land, and other useful intelligence. 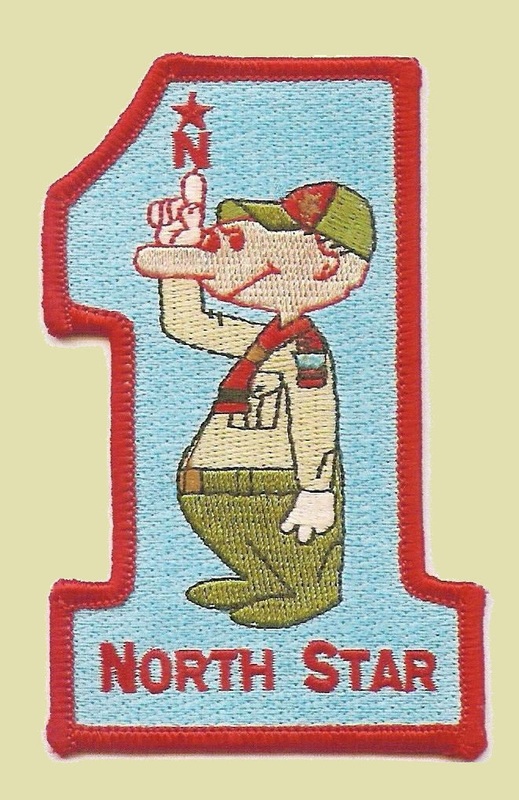 While BP had already written a book on military scouting, BP still learned many skills about scouting from Fred. In fact, as a result of many of these lessons, BP went back and revised his previous army manual to issue the new Aids to Scouting. This book is what later attracted so many young boys to BP when BP returned to England from Maefking. BP had been impressed with Fred’s technique, but he was also impressed with Fred’s ubiquitous campaign hat and neckerchief. Fred would explain that the hat and neckerchief were very useful for a scout. The neckerchief kept the sun off the back of his neck and allowed him to stay cool. The hat kept the sun out of his eyes and off of his head. So who was this Fred to whom we owe the iconic hat and neckerchief? More on this mystery next week . . . . This entry was posted in History, Uniforms.